A lawyer from Missouri believes his Tesla's Autopilot feature helped him through a potentially fatal health emergency by getting him to a hospital safely. One day, Joshua Neally was heading home with the semi-autonomous driving system on his Tesla Model X engaged; the technologyenables the car to brake and maintain its position and speed for periods on its own. At some point during the trip, he had to change course and get medical assistance after he started feeling tightness and pain in his chest and abdomen, notes Slate. The car is said to have maneuvered its way over roughly 20 miles of freeway, and, with some minor steering at the end by Neally, was able to arrive at the hospital. There, doctors diagnosed him with a pulmonary embolism, a blocked blood vessel in the lung which can be fatal. Neally survived, and while he acknowledges that calling for an ambulance may have been a better option, he also thinks the autopilot may have prevented the car from veering out of control. 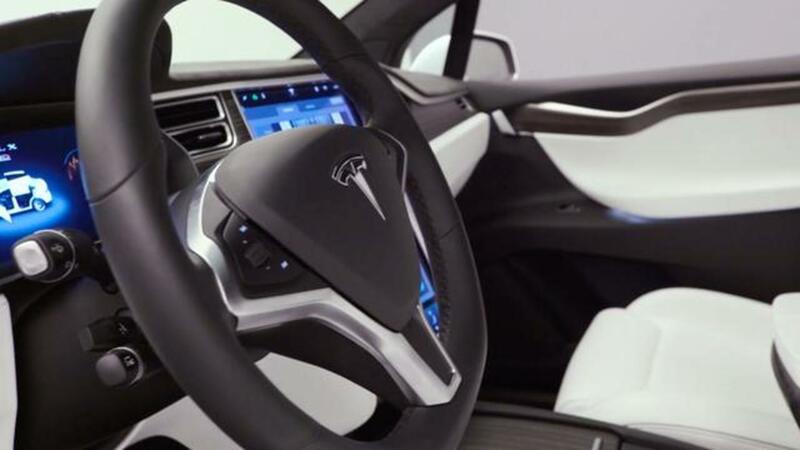 Tesla's Autopilot feature has attracted controversy since a driver died in May while it was activated. How did anthrax flare up in Siberia?